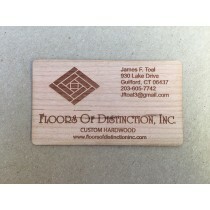 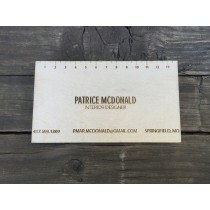 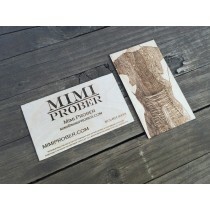 Studio eQ -- Laser Engraved, Laser Etched & Laser Cut Business Cards in Birch, Teak, Bamboo, Basswood, Anodized Metal, Museum Board, 14pt Card Stock, Poster Board and More! 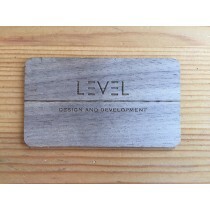 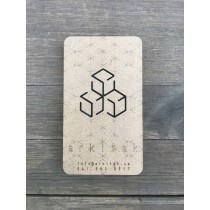 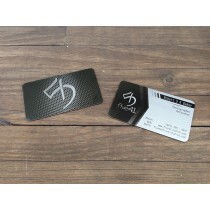 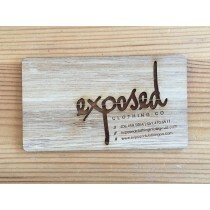 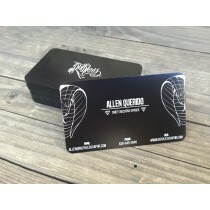 Studio eQ creates beautiful laser-cut business cards for clients looking to represent themselves or their business in a unique way. 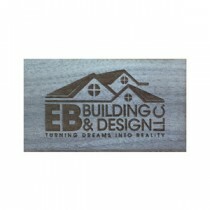 Our process allows us to capture great detail in all the materials offered. 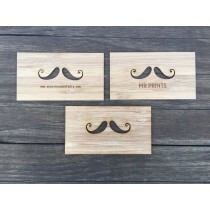 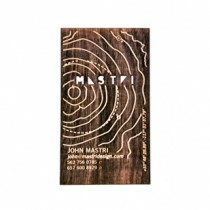 We create our cards in three categories - Wood, Metal and Paper. 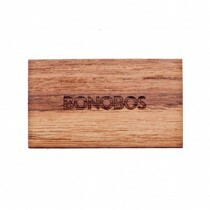 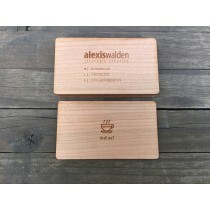 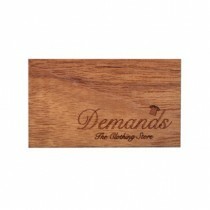 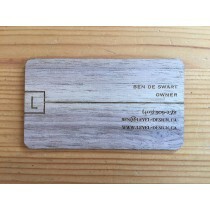 In our Wood category we offer beautiful veneer plywood business cards laser etched and laser cut with your logo and graphics. 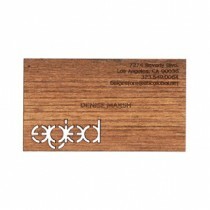 We offer Teak, Bamboo, Birch and Basswood in standard and custom shapes and sizes. 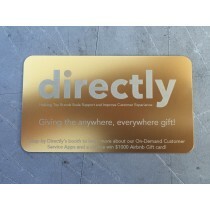 Cut-outs can add another dimension to a card design to take full advantage of the material and process. 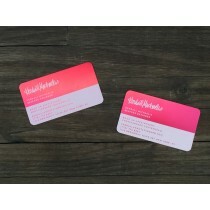 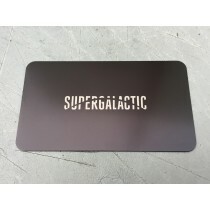 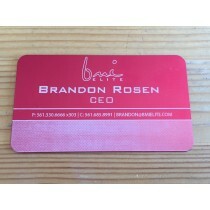 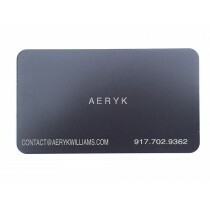 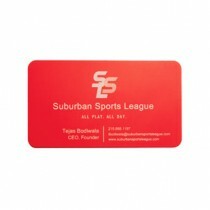 Our Metal business cards are made of thick (1.27mm) or thin (.635mm) 2" x 3.5" anodized metal in Red, Blue, Gold, Black, Pink and Silver. 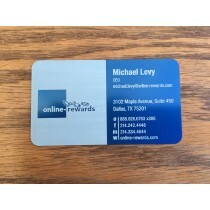 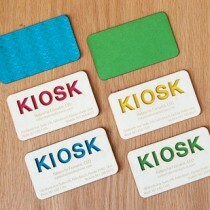 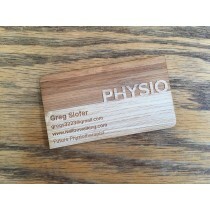 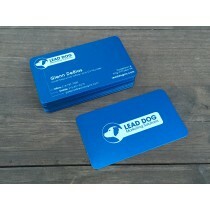 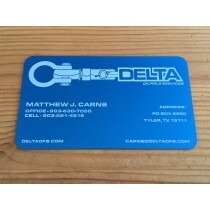 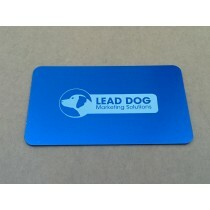 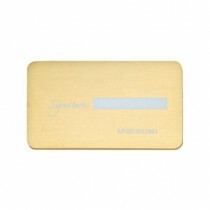 These cards are sturdy and smooth with a light texture where the laser has etched. 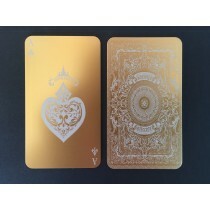 The etch can range from white to gray, depending on artwork and settings. 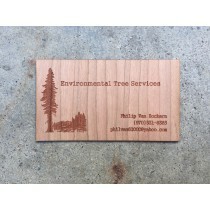 We also offer custom laser cut Museum Board, Poster Board, 14pt Card Stock and cardboard business cards under our Paper category. 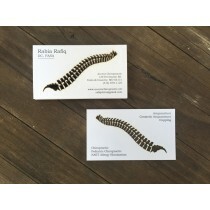 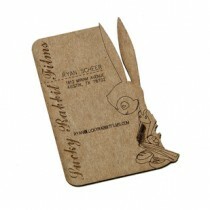 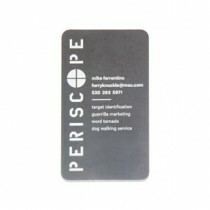 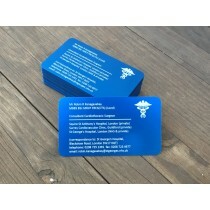 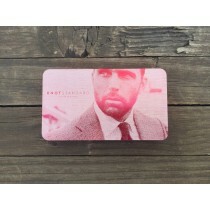 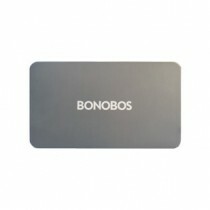 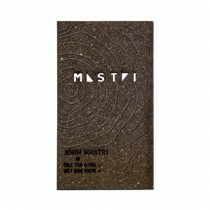 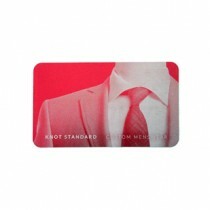 Our paper business cards offer a versatile canvas on which to build a stunningly detailed and unique business card. 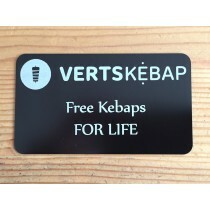 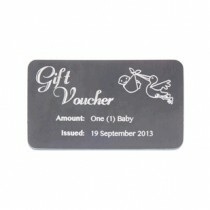 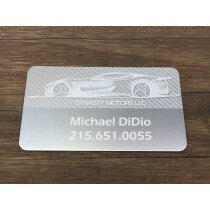 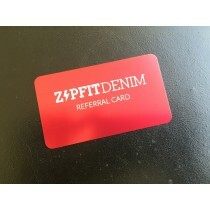 Custom Gift Cards are available in any material and help business owners represent their brand with a customized keepsake. 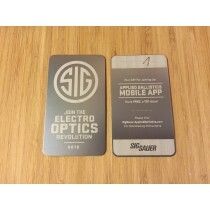 Serialization and unique QR's / Barcodes can be added so our cards will work with existing inventory systems.